Developers of forward-thinking industrial wireless control systems. 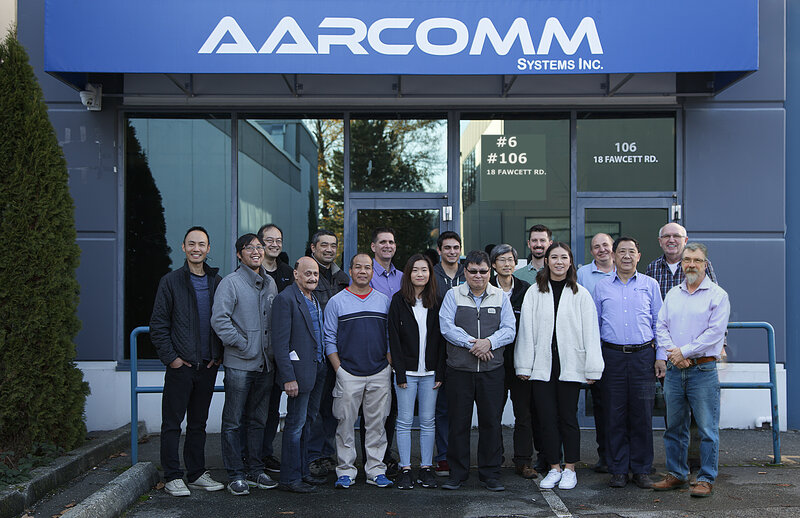 Aarcomm develops innovative and forward-thinking, rugged industrial wireless remote control solutions. Our wireless technology experts are the masterminds behind a suite of high-performing, intelligent wireless industrial remote control products and have led the way in engineering excellence for over 26 years. A suite of rugged industrial wireless control solutions. Our suite of products has been designed with care and precision to provide unparalleled performance. Each remote control system is customized for you and designed to meet the unique needs of harsh environments, such as construction, mining, oilfield, forestry, and agriculture. Our products are developed to exacting quality, reliability, and manufacturing excellence. And backing them up is Aarcomm’s commitment to top-notch customer service. Our goal is to reduce downtime and improve operational efficiency for our customers. We do this by offering quality products, speedy delivery, a worry-free warranty, and exceptional after sales support. 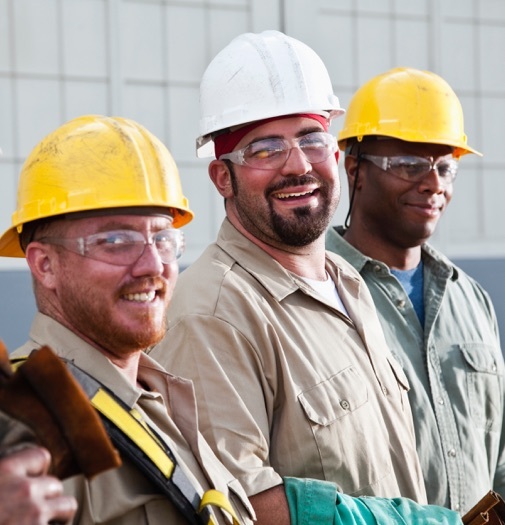 At Aarcomm we take safety seriously; we understand the importance of keeping work sites safe. That’s why everything we do is centered on ensuring our industrial wireless control systems are optimized for superior performance to safeguard against unnecessary failures and accidents. A team of like-minded, trusted partners. We thrive on continuous improvement and are committed to enhancing our solutions to meet changing client and industry needs. Our flexible team views you, our clients, as partners and is always ready to listen, collaborate, and serve. When you choose an Aarcomm solution, you can have complete confidence in your decision. Contact us today to learn more about how Aarcomm’s industrial wireless controls can help improve your operation.